Qualcomm Chipset can be flashed using QFIL tool. Stock ROM comes in MBN extension. 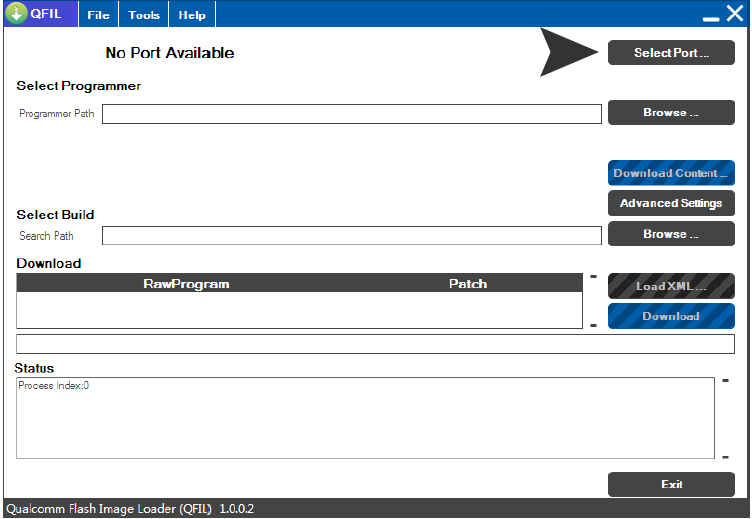 1- Download and install Qualcomm driver. While installing the driver avoids using cable for successful installation. 2- After the installation, connect your device to PC using USB cable. 3- While connecting to PC, the device should be off and press the volume up & down as boot key. 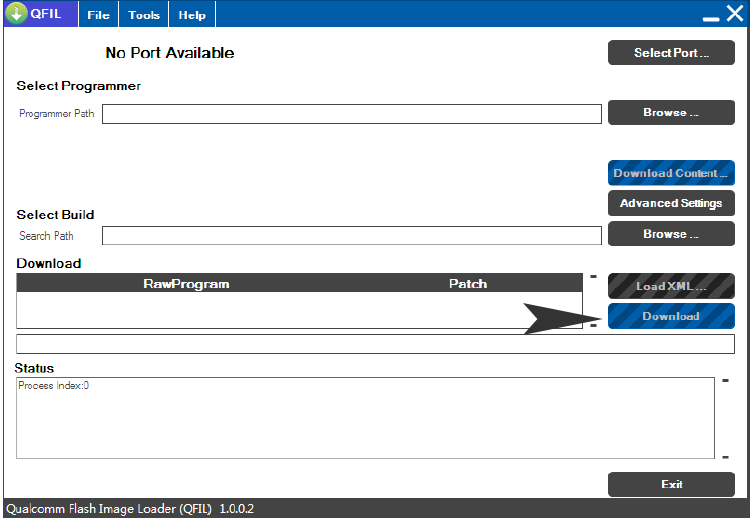 4- If it marks Qualcomm port the driver has been successfully installed. 1- Download the QFIL tool & driver. 2- Make sure your phone has the Power to support flash. 4- Click on the Browse button under Programmer path to select the MBN File. 5- As soon as the device MBN file is selected, Select Build will automatically pick the Update or Stock ROM. 7- Switch off the phone and connect it to PC by the pressing Volume up & down button. 9- Click on the Download button to start flashing. 10- Unplug the USB cable, when the Finish Download appears. Note: Do not disconnect cable when Reset Phone or waiting for Reset Phone is in the process.